I’m so excited that baseball is right around the corner!! 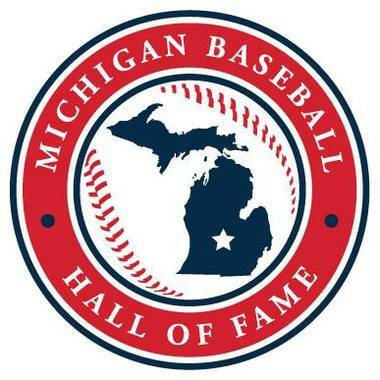 I think I’ll try to make to a Lugnuts game and also check out the Michigan HOF! Thanks! We’ll have to check the HOF out, also, but probably after June. The Lugnuts is a fun place to watch a game.